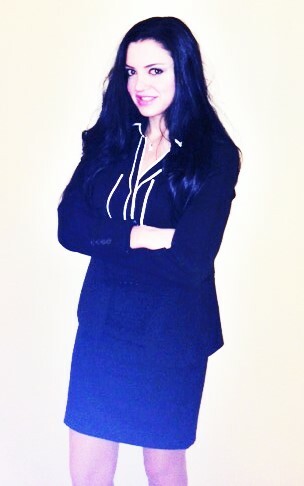 Celine Atallah is the founder of Atallah Law Group, LLC. 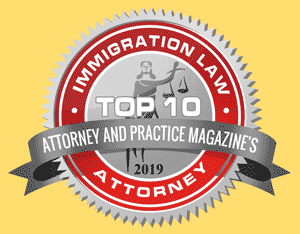 Prior to starting her own firm, Celine spent over six years gaining legal experience in the areas of Immigration Law, Personal Injury Law, and Divorce and Family Law. Celine gained her considerable legal experience at Shaheen and Gordon, PA, one of the largest and most highly regarded law firms in New Hampshire. Seeking to provide the best professional legal services to clients all over New England, Celine has associated Atallah Law Group, LLC with Shaheen and Gordon, P.A. The ultimate purpose of this association is to ensure every client gets the best result possible in his or her case by having access to a wide range of professional legal resources. When the best legal minds are working on your case, you should know that you are in safe hands. Celine offers a unique combination of professionalism, compassion, strategic development of each case to achieve the best result possible. Her dedication to client service, combined with professional legal experience and resources to properly handle each case, enables Celine to present your case in the best manner possible. Celine will take the time to talk to you about your concerns and goals in order to best represent you, while protecting your legal rights to the fullest.